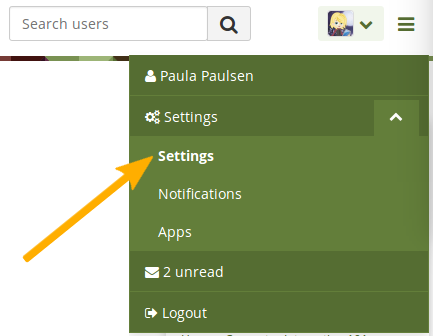 You need a username to log in to Mahara. If your account is not managed by single-sign on or another authentication method, you see this box. You can then change your username at any time. 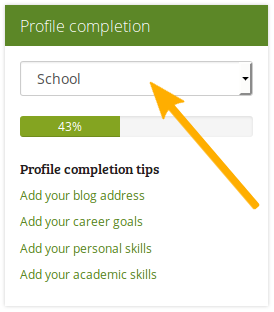 If your Mahara site allows self-registration, you can delete your own account by clicking the Delete account button on the top of the Settings page.